So Valentine’s day has just come and gone and Lagos as usual has been buzzing with the dizzying euphoria of activities and sales for this one day. It amazes me the amount of successful marketing done for this one day considering our attitude to love, commitment and fidelity generally. This one day we sheath swords and spears and celebrate Valentine’s day. Restaurants are all booked with couples busy on their phones and not talking, the traffic on the Island is crazy, florists and confectionery stores are sold out what with having many deliveries often for one same client. A friend just told me how she was upset because she got a late Chinese dinner and found out ‘the babe’ got flowers and chocolates!! So few things i need to state as i start. I am not going into why men cheat nor am i condoning cheating. What i am saying is if it’s happening to you, here are some tips on coping with it. 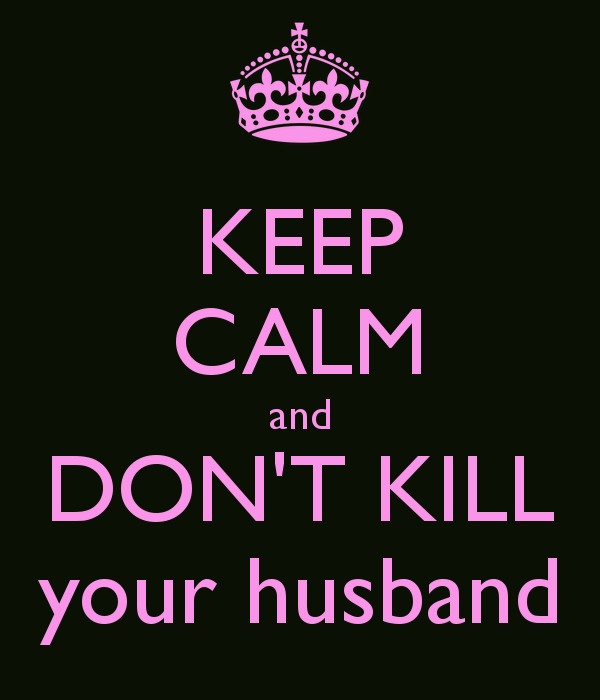 First thing is please do not kill your husband. No one is worth you spending anytime talk less a lifetime in Kirikiri…. Do not take the matter to Church! Trust me! I believe God is busy with world peace, seeing Nigeria does not break up, saving the Chibok girls and many many other issues not your husband’s cheating heart. Otherwise many women would have melted or spontaneously combusted with the ‘fire of the Holy Ghost’ and juju called upon their heads from all the spiritual mountains and seedy huts with dodgy herbalists all over. Many of these wives also forget they themselves were once the object of some married man’s desire once upon a time and so you wonder! This reminds me of many years ago, i was about 13 and an aunty of mine got pregnant for a very married man. Her father insisted he married her before she had the baby otherwise he would see to it that his life was ruined. At the traditional ceremony her best friend was asked to pray. (Herein lies the problem, praying God into an adulterous union) Even as a child, i knew it was wrong when she started binding and blinding ‘strange women’ from the union!!! Anyhow God is busy! Do not ever acknowledge that other woman exists. No matter how much you fight your husband on the issue never give her the satisfaction of seeing you or hearing you doing so. She has to remain not worthy of your acknowledgement. Like many things the joy of the forbidden fruit seems greater when the owner is aware yet powerless to do anything. Many times one hears of lipstick marks and knickers and jewelry found on many erring husbands it is not accidental. Many women in their sick minds are never satisfied until and unless the wife knows of their existence. It is the same sickness infact that makes the wedding band the most attractive jewelry on a man to some women. Do not engage her ever!!! 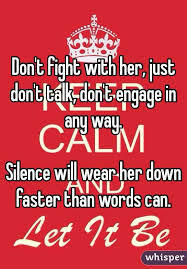 No matter the temptation please do not ever make things worse by calling her out on social media or on the phone or texting her. By that singular act you would have set rolling so many events which may not be immediately foreseeable by you. What we Lawyers call the ‘Wagon mound effect”! The damage caused by an act can be so remote or random as the lingo nowadays that when punching in her number or typing her name you would not imagine. A very brave woman called her husband’s mistress and decided to go challenge her with her mother on account of insults she felt were hurled at her on the phone. Upon getting there, they did not realise she was the daughter of an Army General in the Military days, not only were they locked up for several days at the Barracks, her erring husband lost his cushy job at the Bank and ultimately even though the relationship with the other woman and her husband soon withered because it was nothing very special anyway her marriage too soon collapsed. Another real life story was the wife that kept sending threats to a lady who was having an affair with her husband. The lady’s husband was a much older richer man in Port Harcourt. The erring husband was shot dead in front of her and their two young sons and till today no one has been arrested. The only way she knows she caused it was the lady murmuring for her ears only at the funeral ‘You happy now?’. Do not ever try to compete with her. The heartache of knowing someone is stealing your time is bad enough, you don’t now need to follow them add insult upon injury. Many women loose weight, put on accents, and go to different bizarre lengths to lure the man back home but guess what? he’s not looking for that! When you do all you can to compete and you still do not have your man back is that not double heartache? As my south side folk say ‘Leave dat matter’. 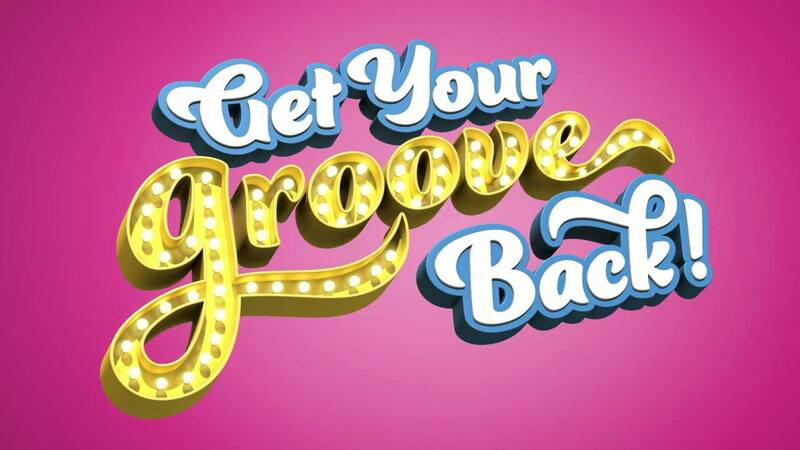 Get your groove on or get your groove back. If you let yourself go after marriage feeling you had reached your last bus stop, hence swapped the make up, weaves, heels for the natural didi or scarf and boubou and comfy flats then retrace your steps! Even if you were never a weave, heels and makeup person but you know your husband likes that and has acted upon it then girlfriend if it bothers you, work on it! If you married a financially okay bloke who losses his job and loafs about the house would it be okay by you? If you’ve piled on the weight (even if it’s whilst carrying his precious baby or babies) get to the gym! You would not like your sharp guy becoming a roli poli heart attack trap either. You must not allow yourself to be taken for granted. Be boo ready too!!! Be Independent. In today’s life, women are luckier. I am not going into that long argument. The long story short, with the Internet and Social Media you can earn loads even from home being a homemaker. However make sure that you have your financial independence. Have your support system in place. Your sisters by blood or ties that through thick and thin you sink and swim together. Get drunk be merry and have a good laugh. Be happy within yourself and know you came into this world solo and you leave it so!! Got to say this is a topic that saddens me, especially as I recently discovered gossip naija blogs and they have left me shocked with the different outlandish stories of infidelities. It breaks my heart as promiscuity and infidelity has now been accepted as normal. I strongly agree with you, on the wife never sinking low to contact a mistress and I relish your words of wisdom in your write ups. Yes it’s important we women don’t let ourselves go and change from the women the man fell in love with. That’s something I think I struggle with lol. I resemble a market village woman behind closed doors. Scarf on my head, and clad in some old raggedy house robe. Damn! I need to make changes henceforth lol. Thanks for the nuggets of wisdom. You are right Fola that the wife loses her power as soon as she stoops low to contact the mistress, but also I think it’s wrong to accept infidelity ‘because a lot of men do so’. There are also a lot of men who do not. Perhaps growing up in a home with a dad as a pastor, I never saw that growing up. I am glad that 2 out of my 3 brothers have never cheated and hope they never do and they are Nigerian as myself. Perhaps it helps they are not in social settings where that would be accepted. It would take a whole lot of grace for me to forgive my husband if he cheated, just the same way he wouldn’t forgive me.